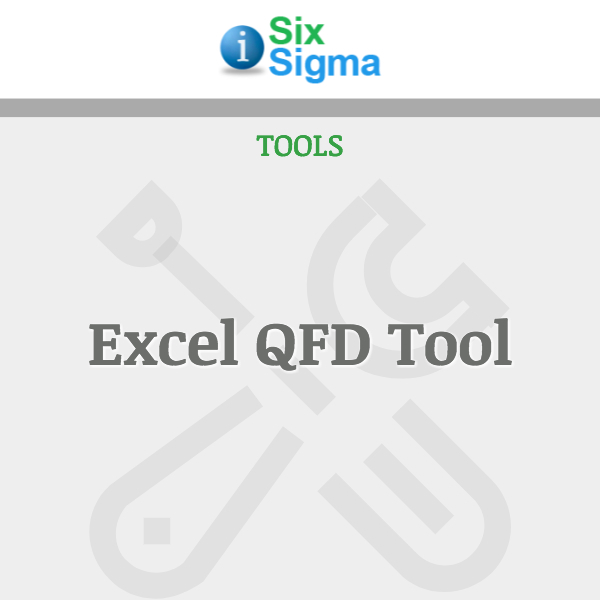 Updated Version adds “E” for Environmental Metrics, and “C” for SDQC! Great for management walk-around reviews! 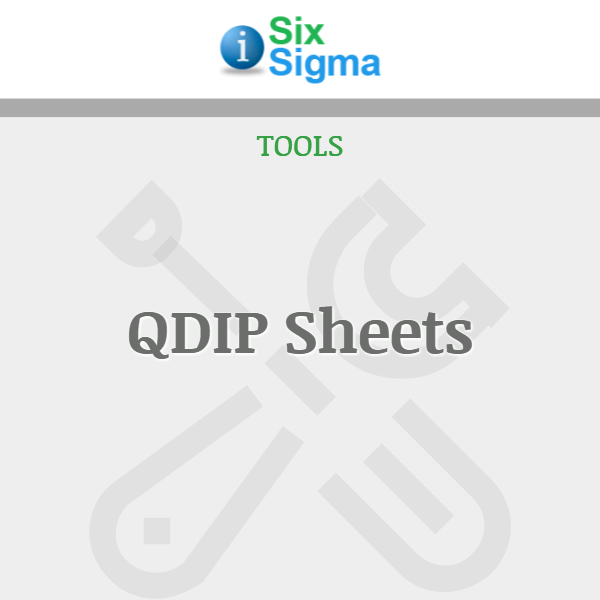 QDIP is a daily process management tool to quickly provide a visual assessment of how a process is operating using 5 criteria: Safety, Quality, Delivery, Inventory, and Productivity. 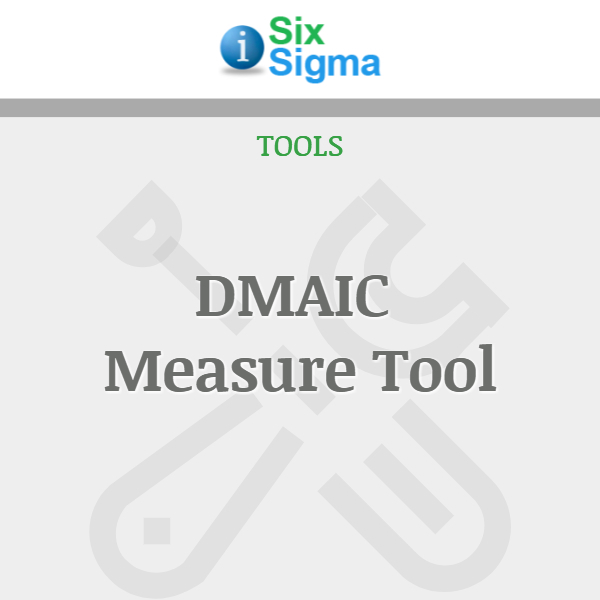 The latest update adds “E” for Environmental Metrics and “C” for customers needing to use SDQC instead. 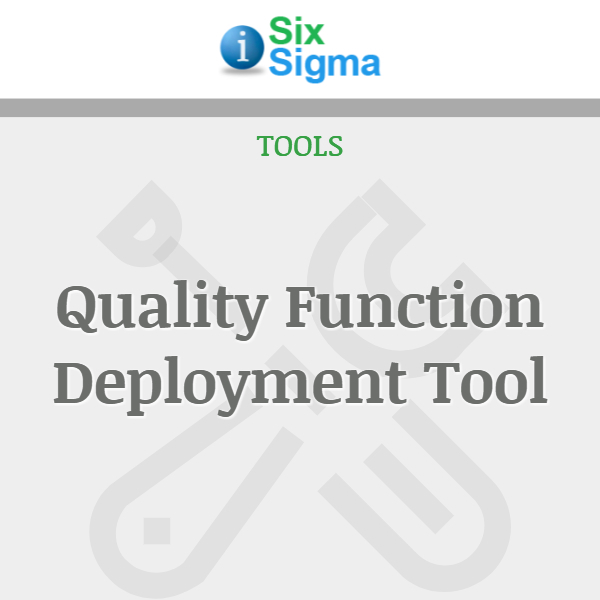 With this tool, anyone can quickly assess the status of a process or cell in a matter of seconds. 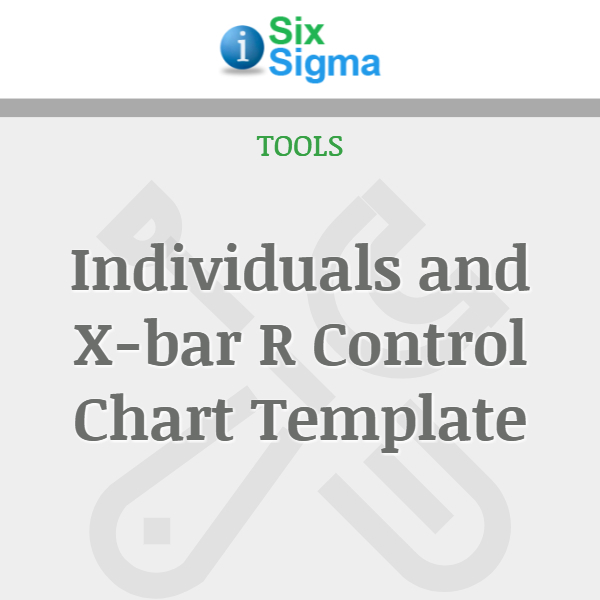 The diagrams allow you to track up to 31 working days. Sheets are 8.5 x 11 in size with one criteria per sheet. 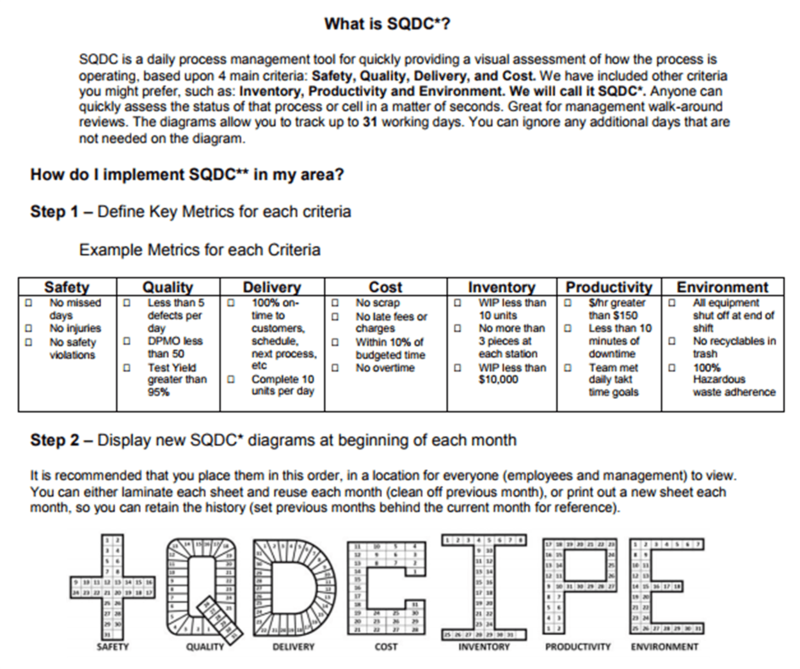 Display new QDIPE diagrams at the beginning of each month. Laminate each sheet and reuse each month (clean off previous month), or print out a new sheet each month to retain the history. Specific instructions on how to use are included. If you use SQDC (Safety, Quality, Delivery, Cost) instead of QDIP, you can use the plus sign (+) for Safety. We also included the letter C for Cost. At the end of the month, a manager can quickly assess when the problems occurred, and determine what the emphasis should be in the upcoming month to resolve these issues. If the entire diagram for a given criteria is green, then the key metric should be modified to make it more of a challenge. If the entire diagram is red, then either the metric is too difficult, or there are additional resources or prioritization that is needed to help address those issues.